One of the challenges that you will encounter when setting up an Elvis 5 environment is finding out what hardware is needed. The temporary folder of the operating system is used for storing assets during import before they are moved to the File Store. See also the Minimum requirements above. Note: In Elvis 5.2 or higher, the Processing node can be run on Windows. 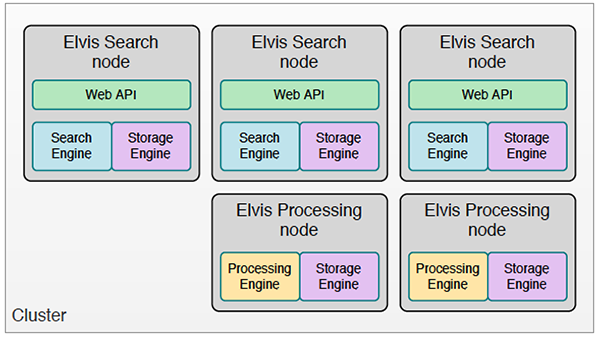 With Elvis 5.0 or 5.1, the Processing node needs to be run on Linux or Mac OS X. This can be in the form of a Mac mini or a Mac Pro. These Processing Nodes require no further maintenance other than installing and configuring the server software. 12 July 2018: Added section 'Temporary folder'.